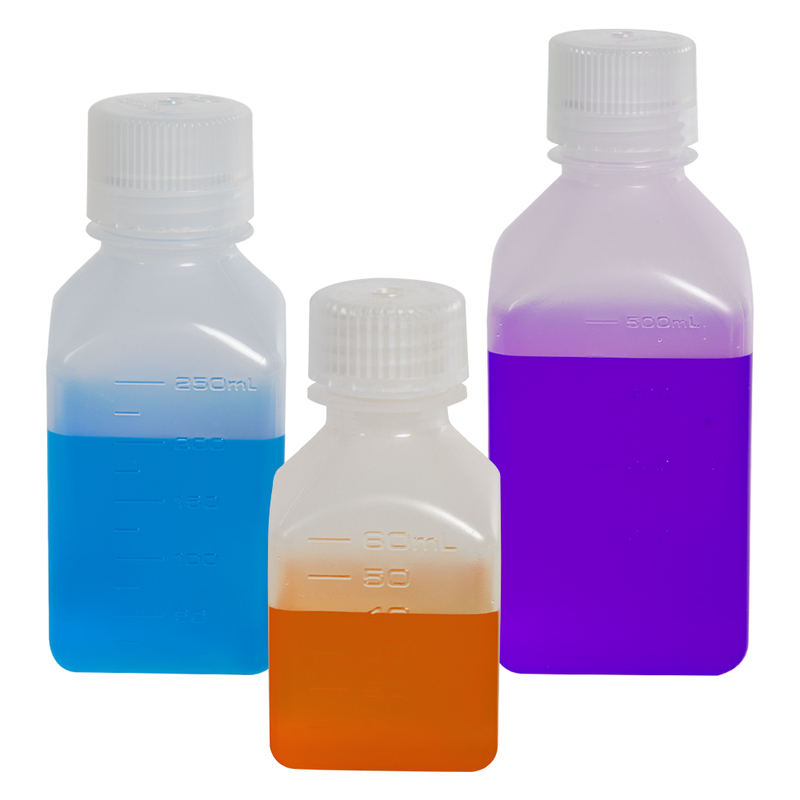 8 oz./250mL Nalgene™ Narrow Mouth Polypropylene Square Bottle | U.S. Plastic Corp. 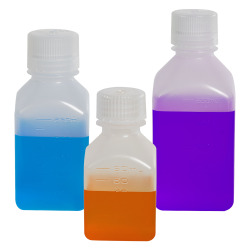 These bottles feature wider mouths than conventional narrow mouth bottles making measuring and dispensing easy. Dimensions: 61mm L x 61mm W x 146mm Hgt.